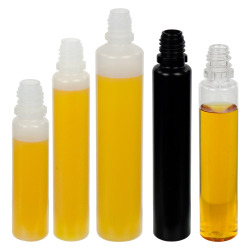 3" x 5" Clear Label Holder | U.S. 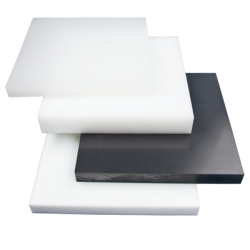 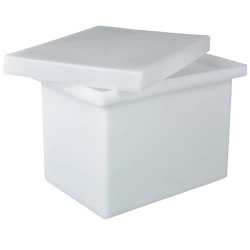 Plastic Corp.
3" x 5" Clear Label Holder is ideal for part identification. 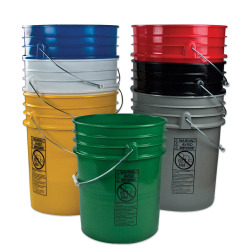 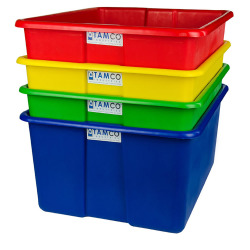 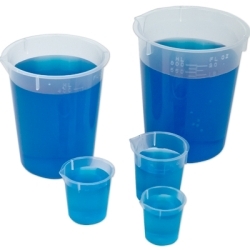 All nine sizes of totes have ability to use the optional clear label holder. 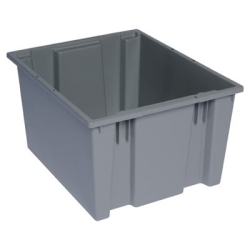 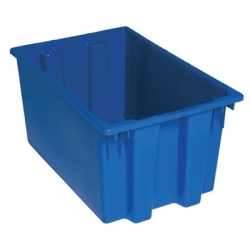 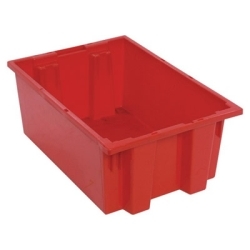 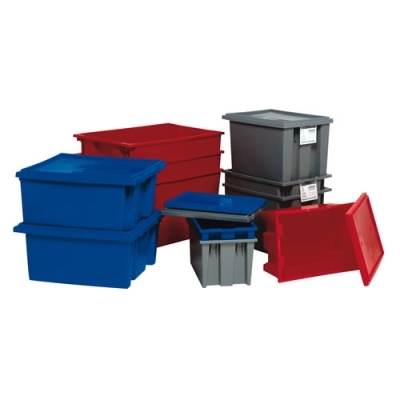 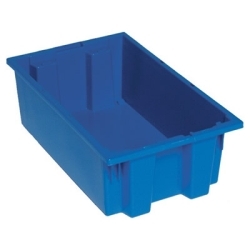 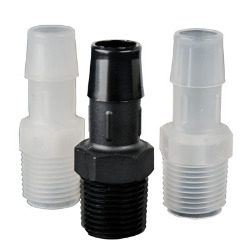 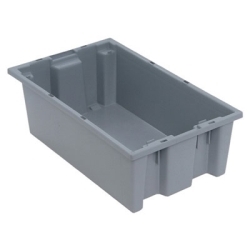 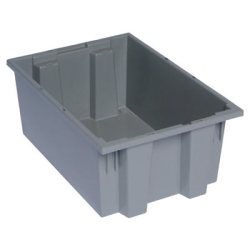 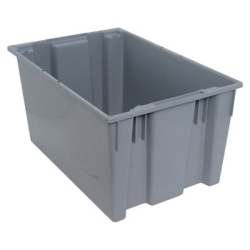 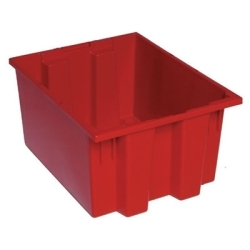 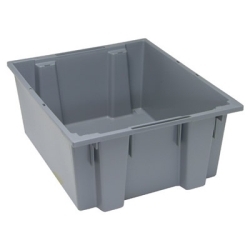 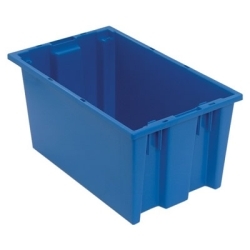 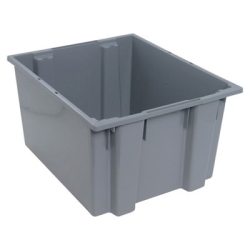 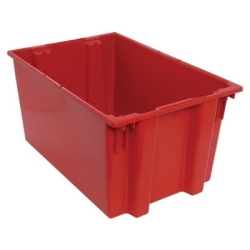 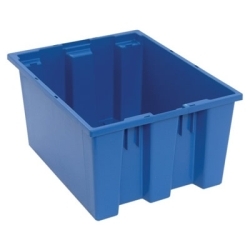 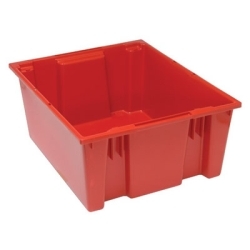 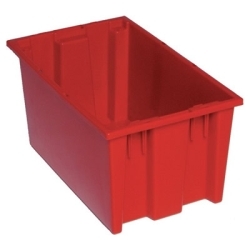 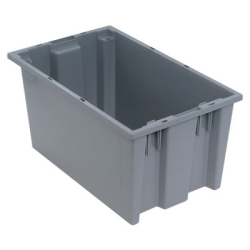 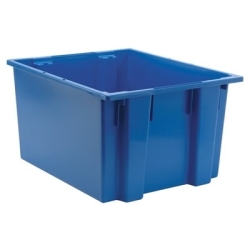 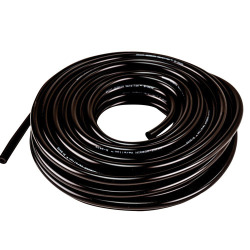 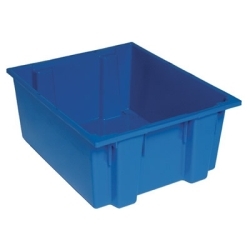 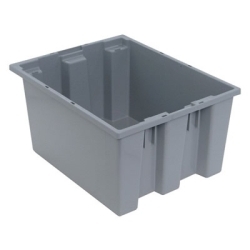 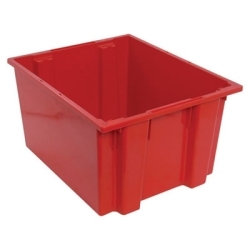 It securely attaches to tote with or without lid for easy part identification.